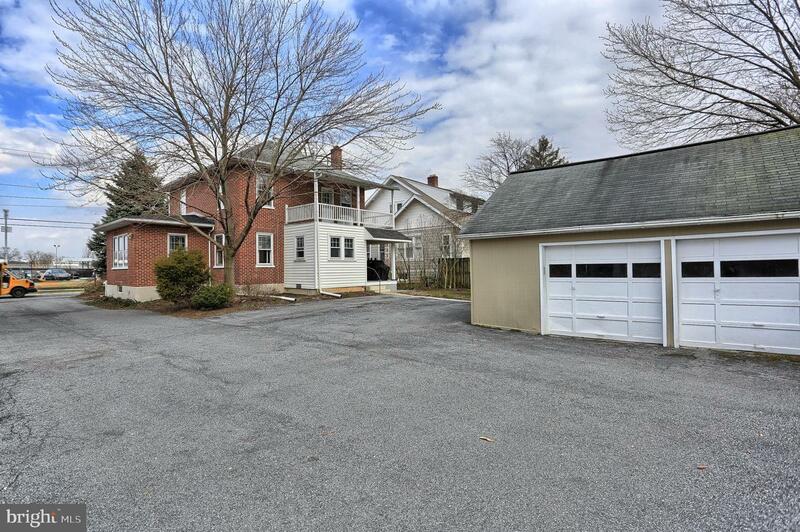 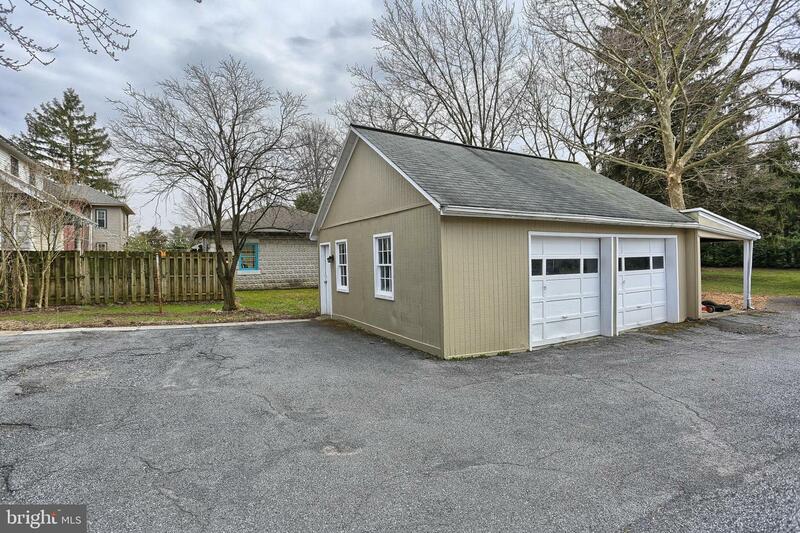 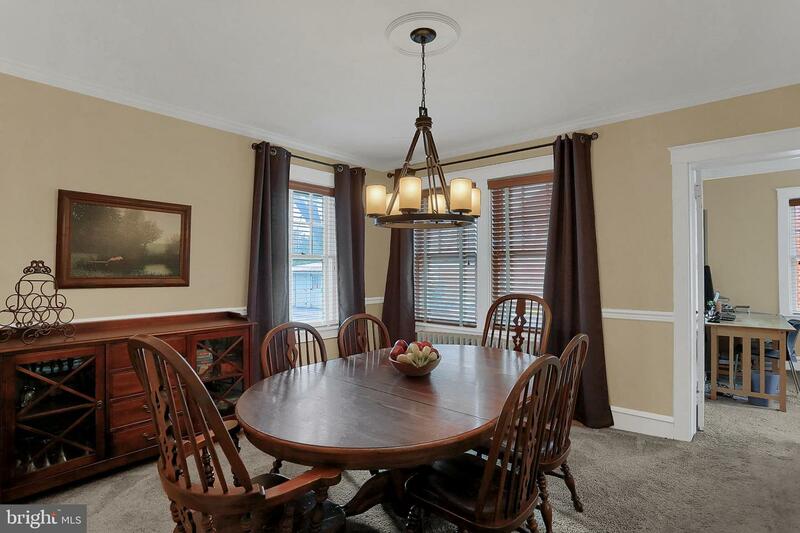 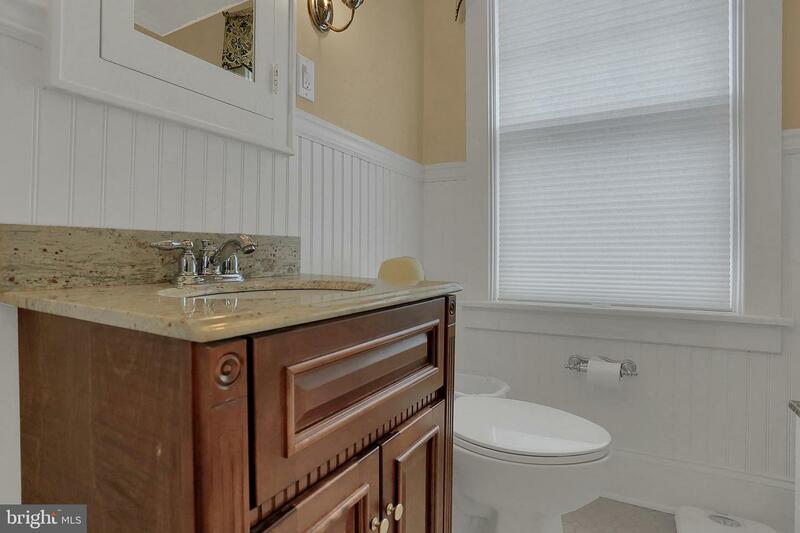 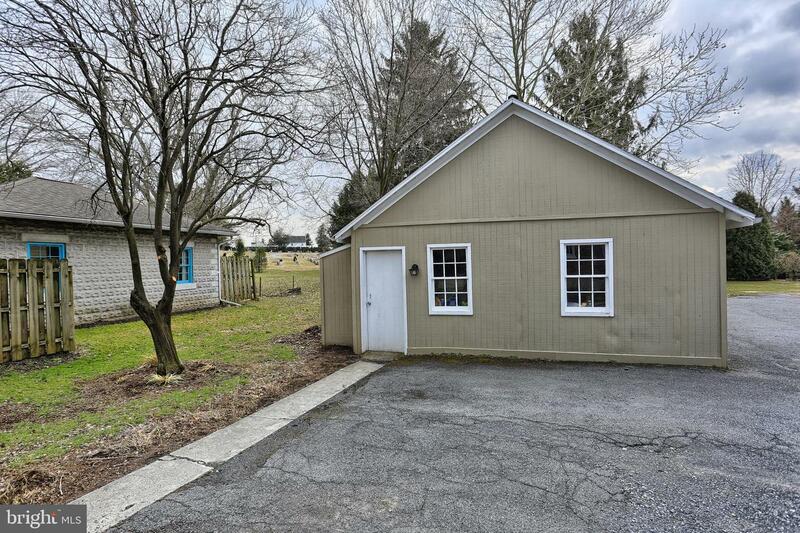 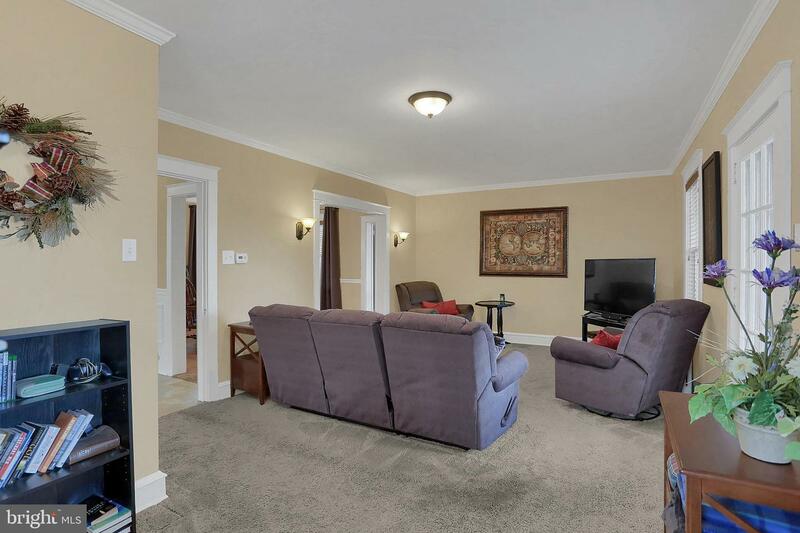 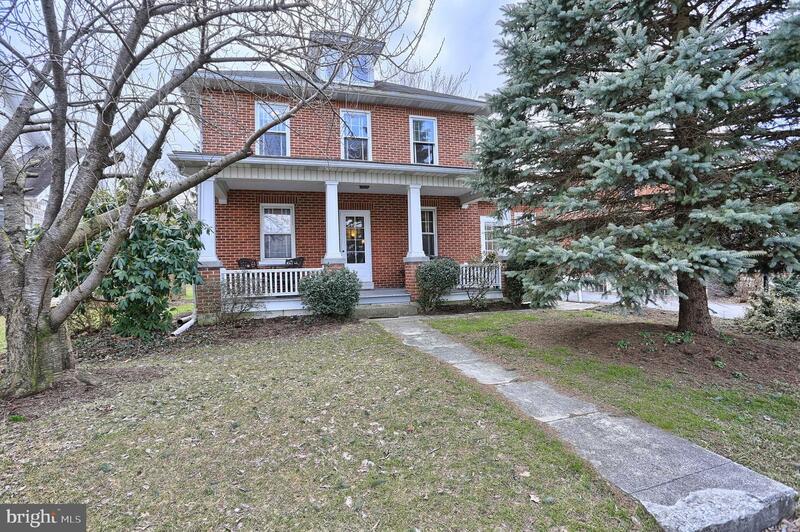 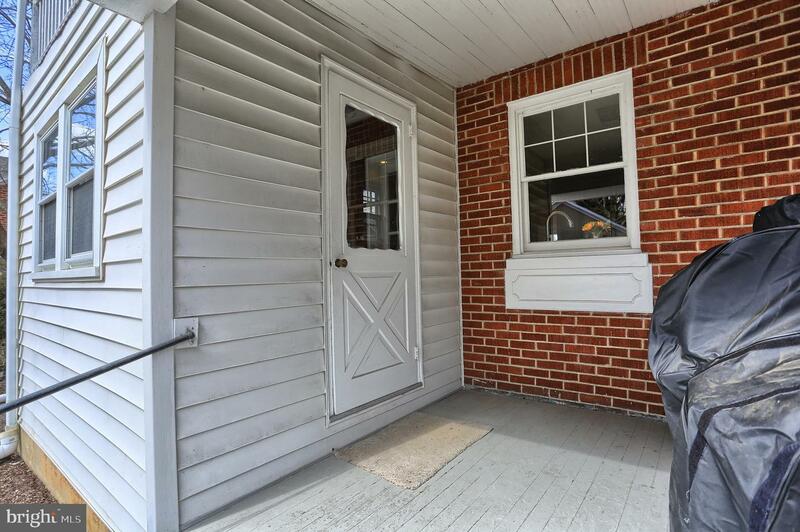 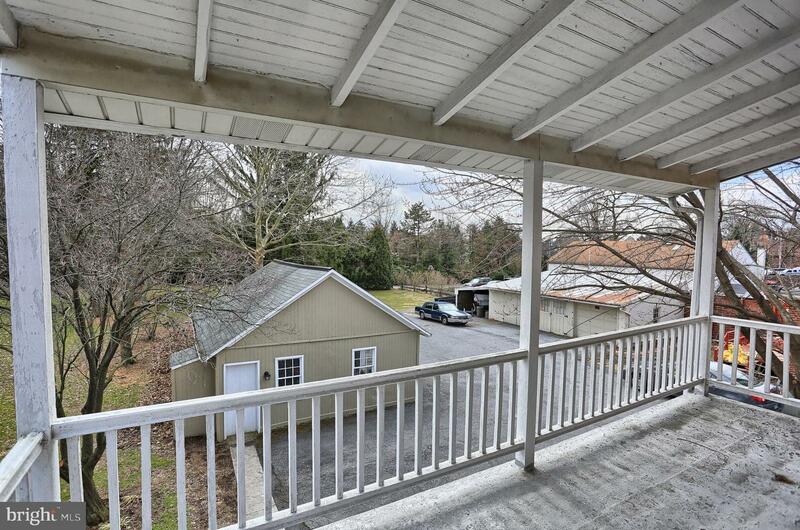 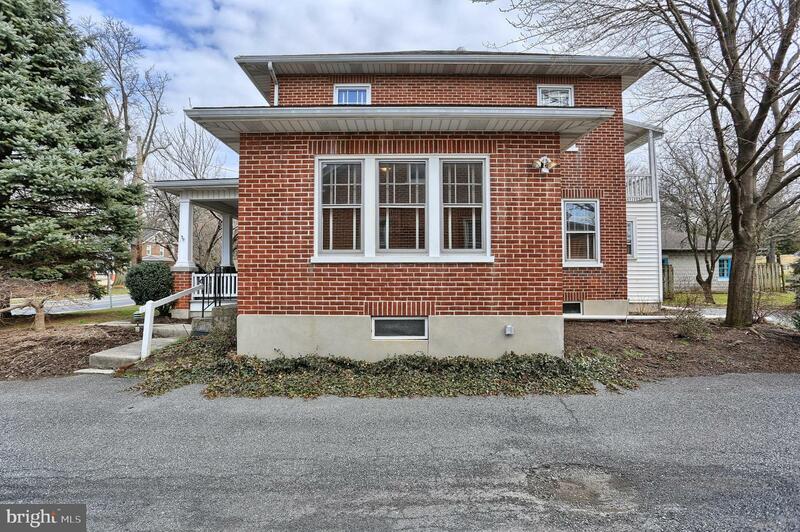 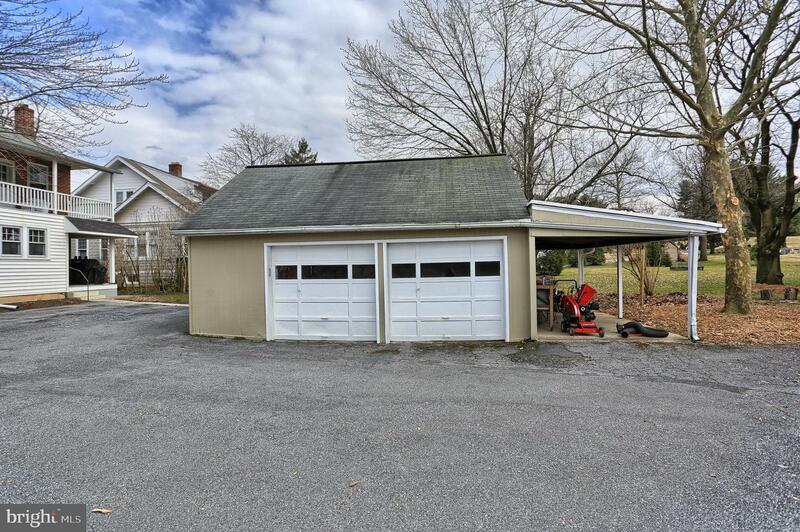 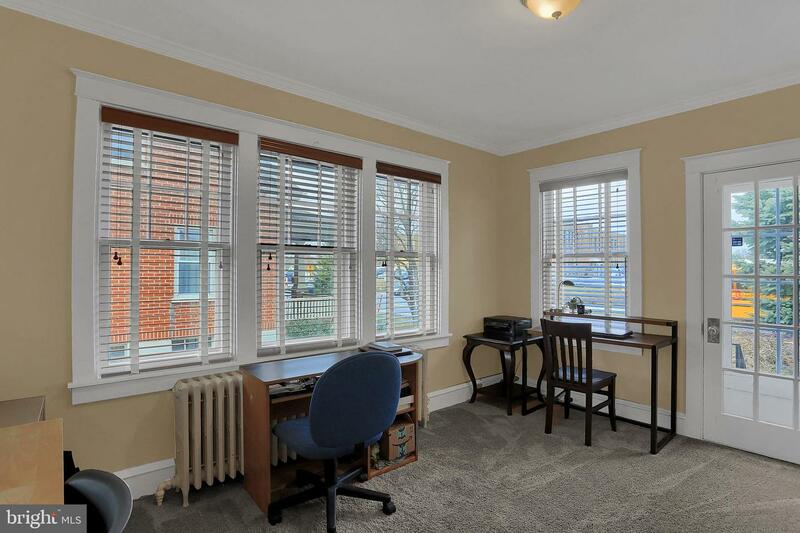 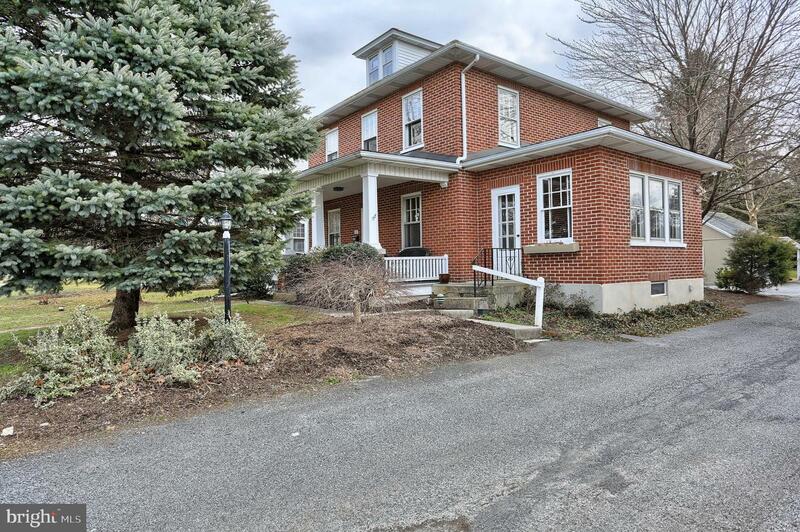 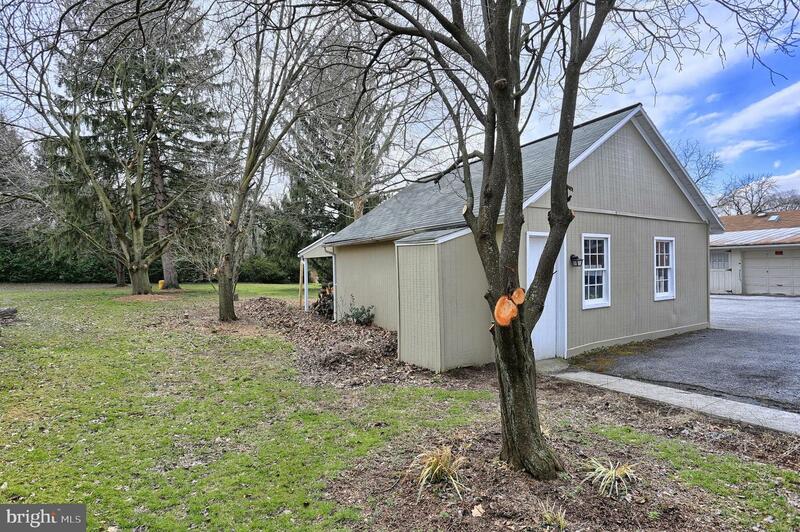 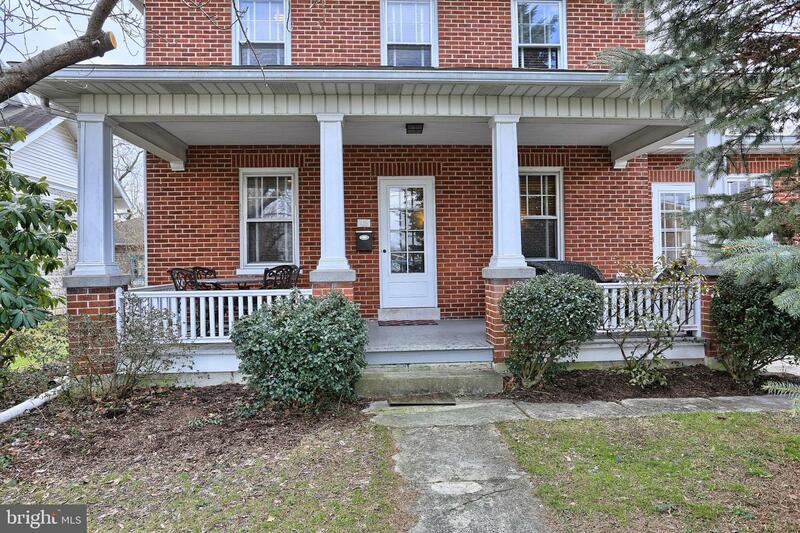 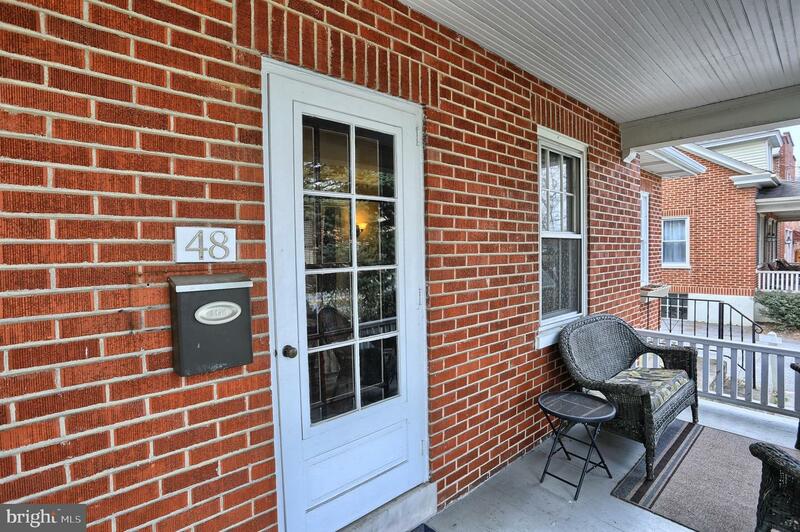 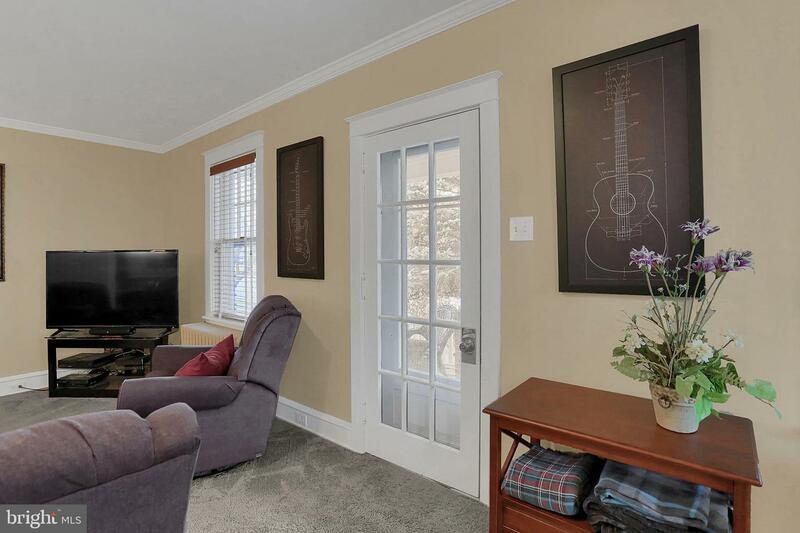 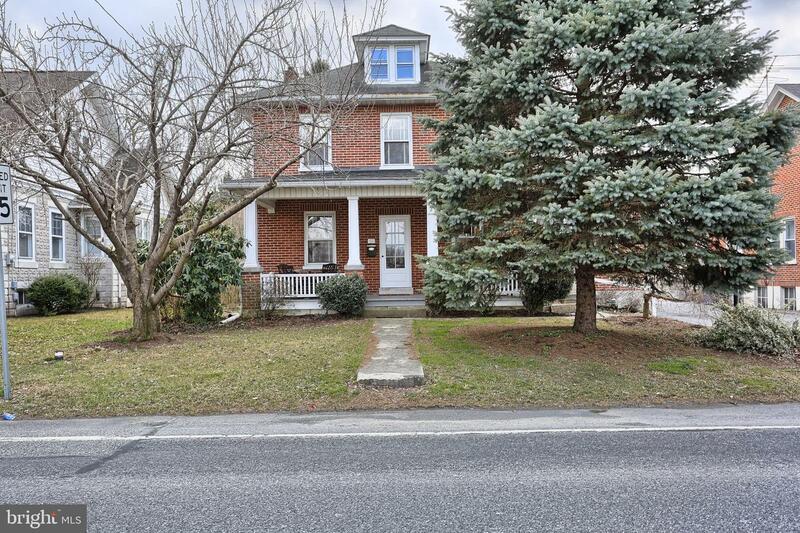 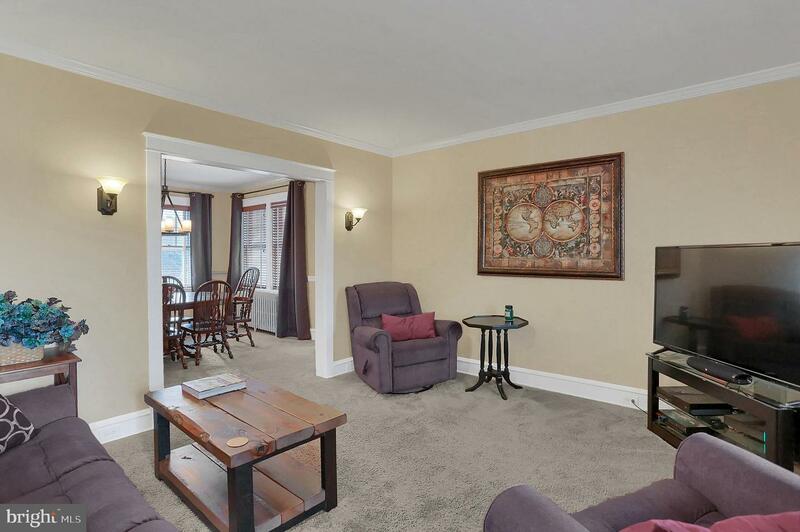 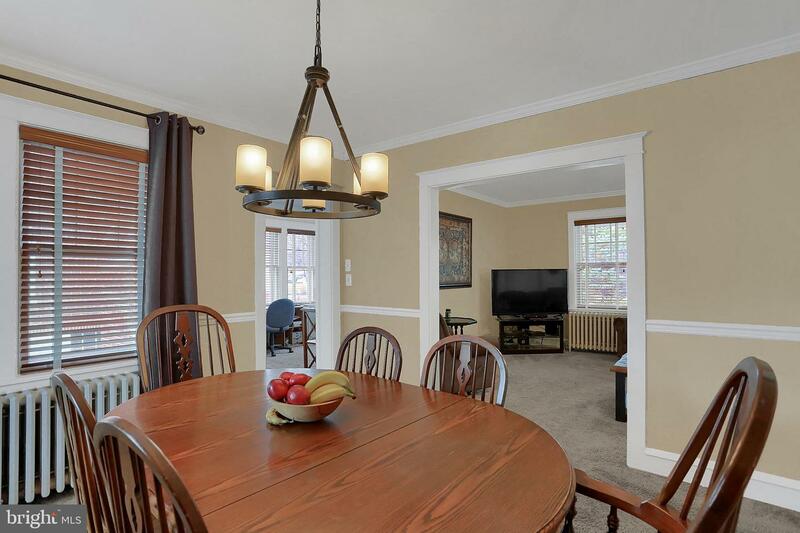 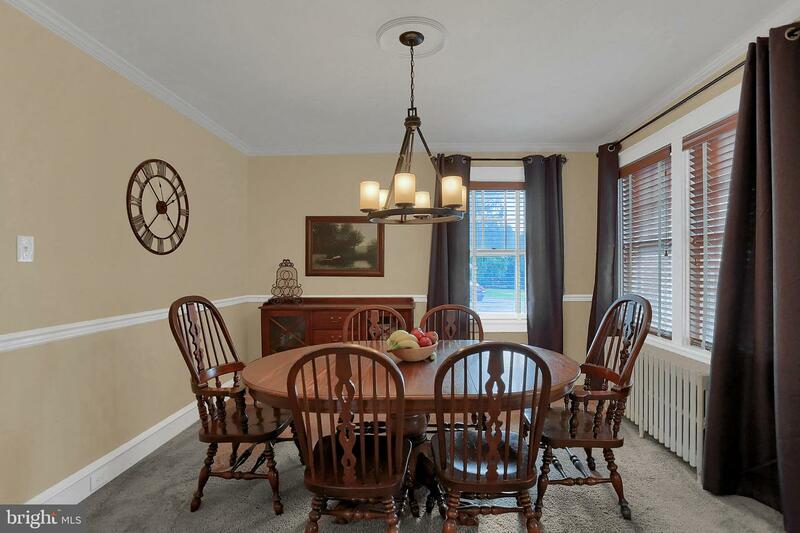 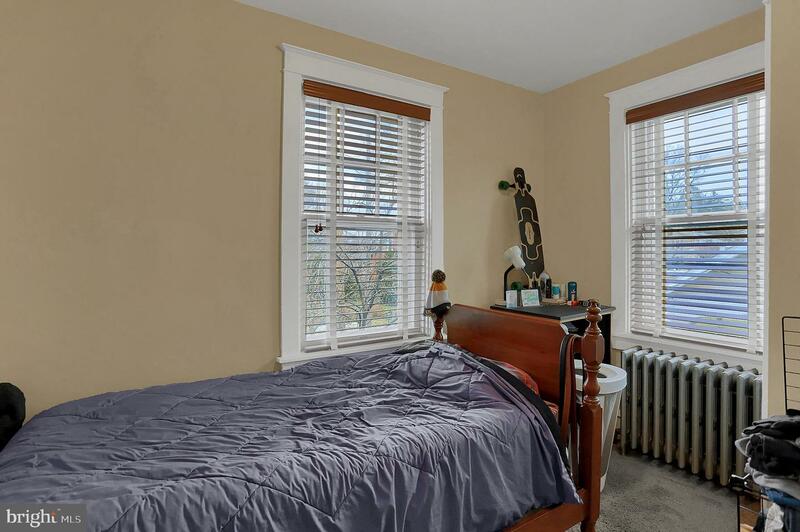 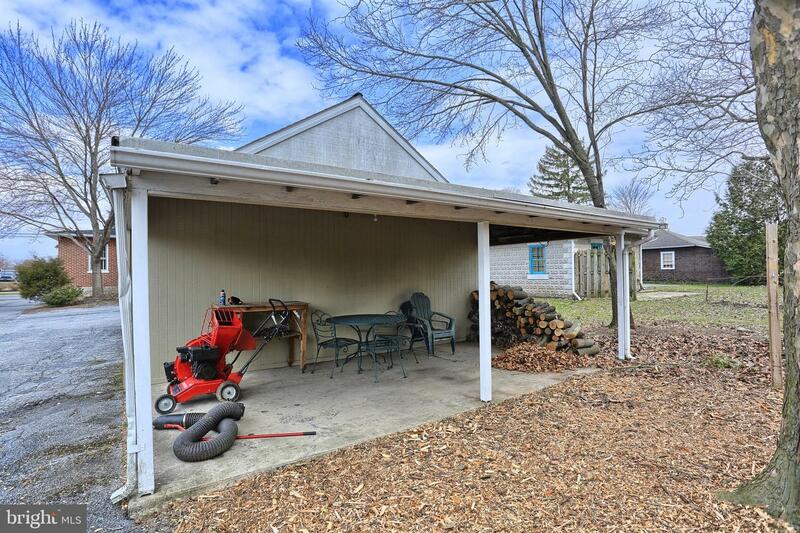 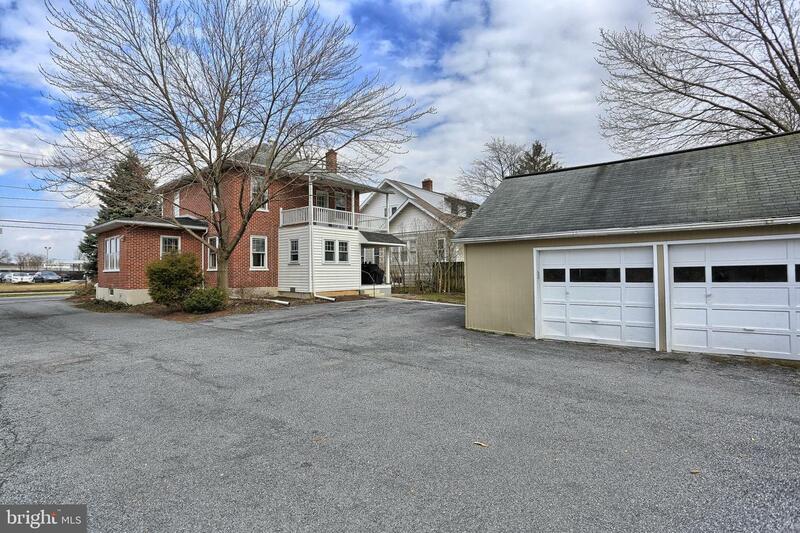 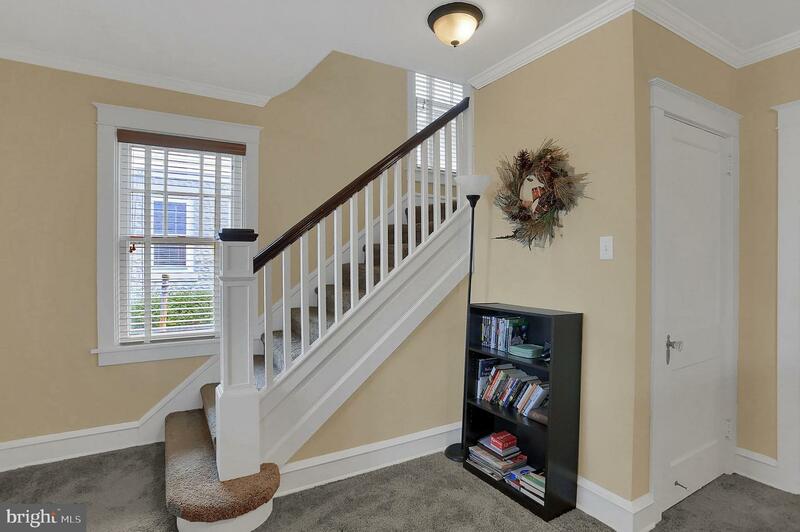 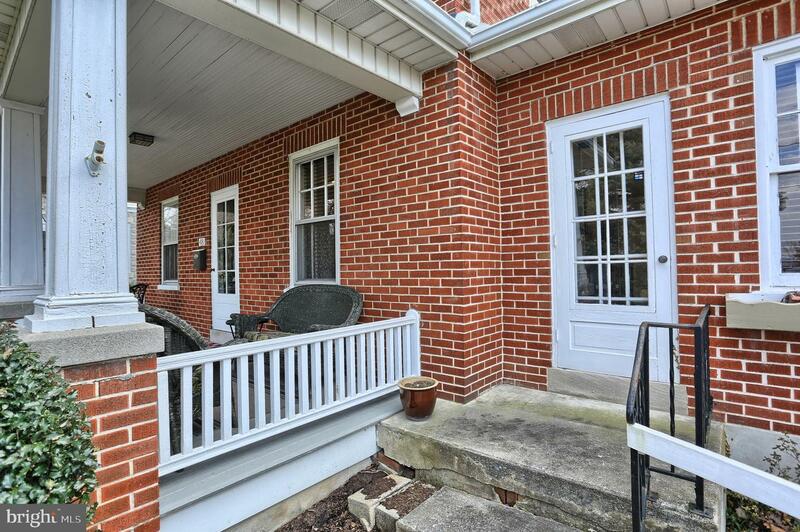 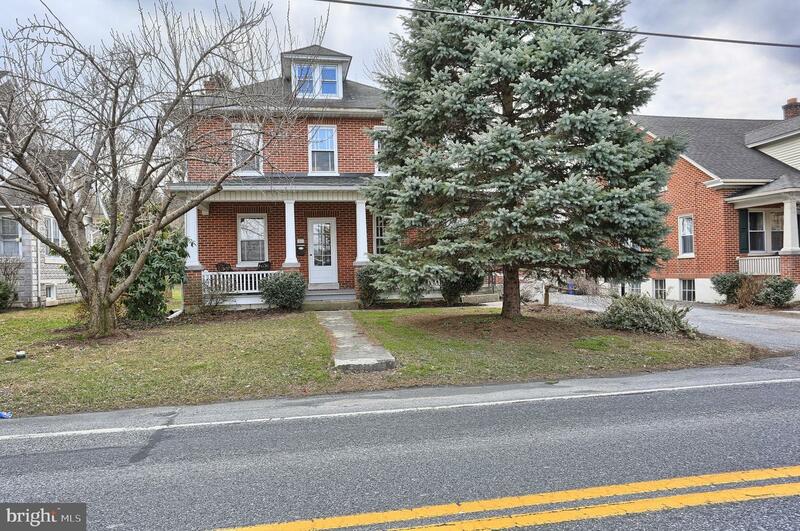 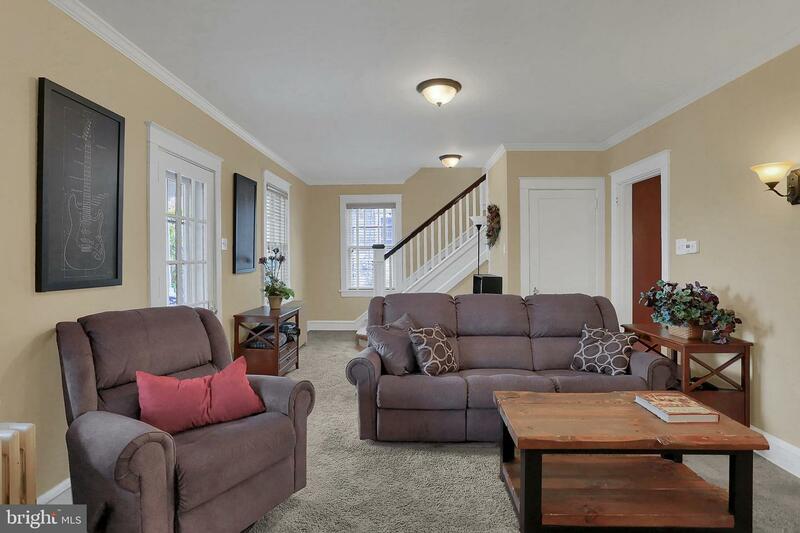 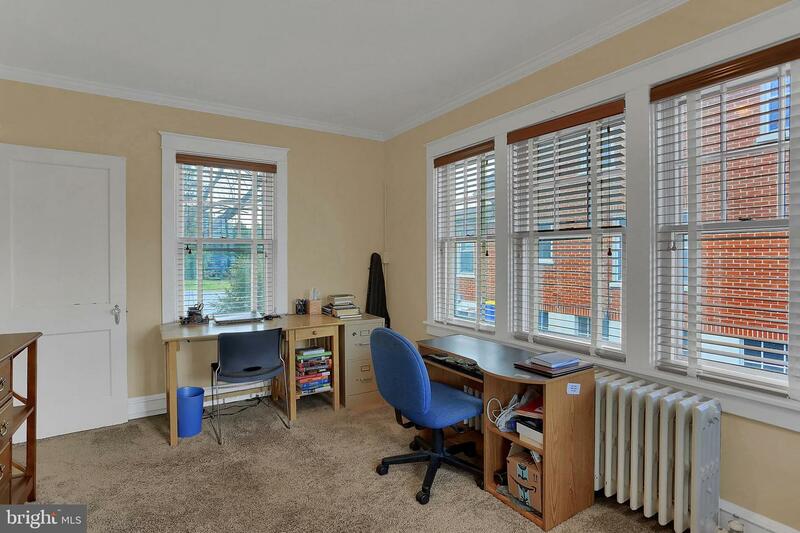 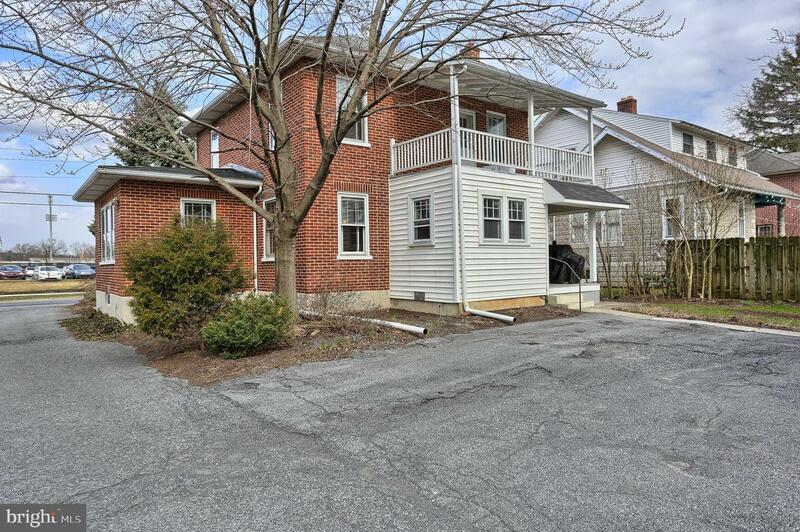 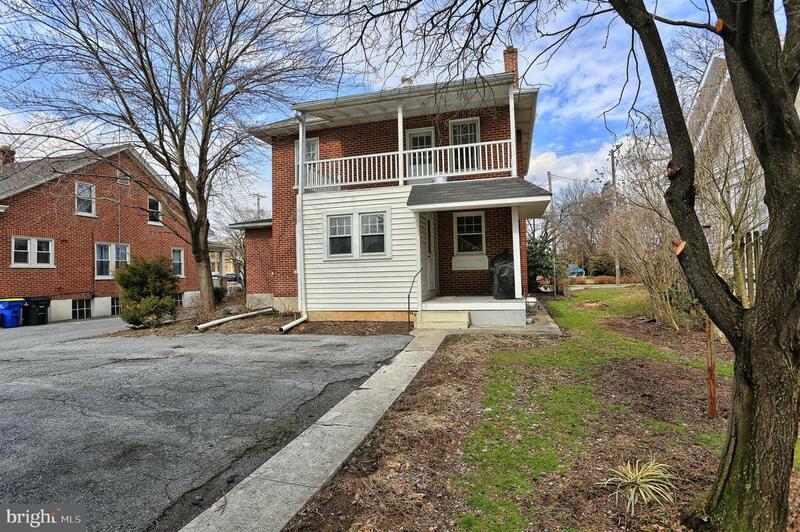 excellent location within easy walking distance to Manheim Township School. 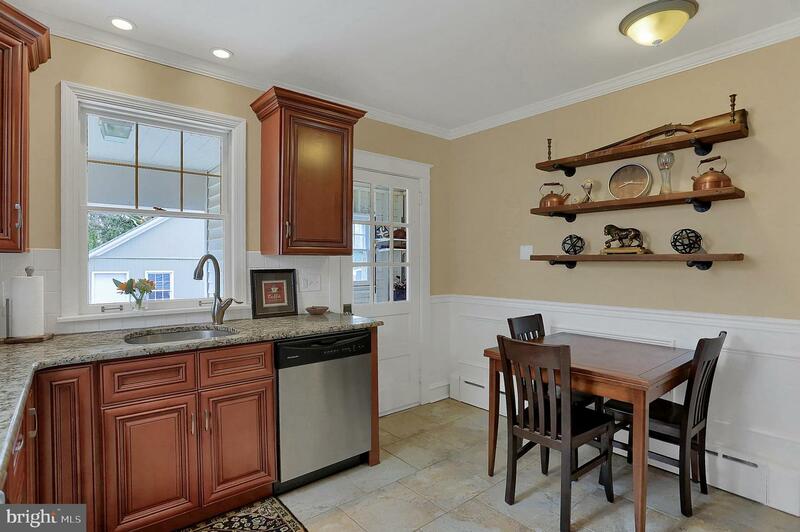 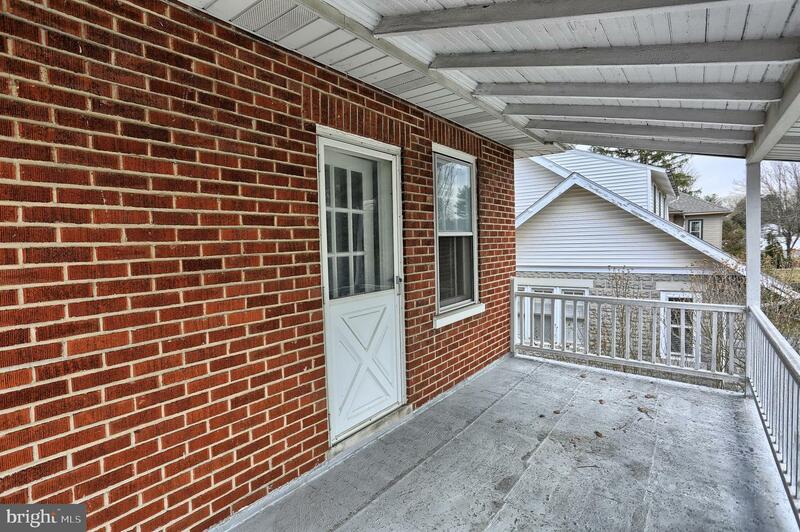 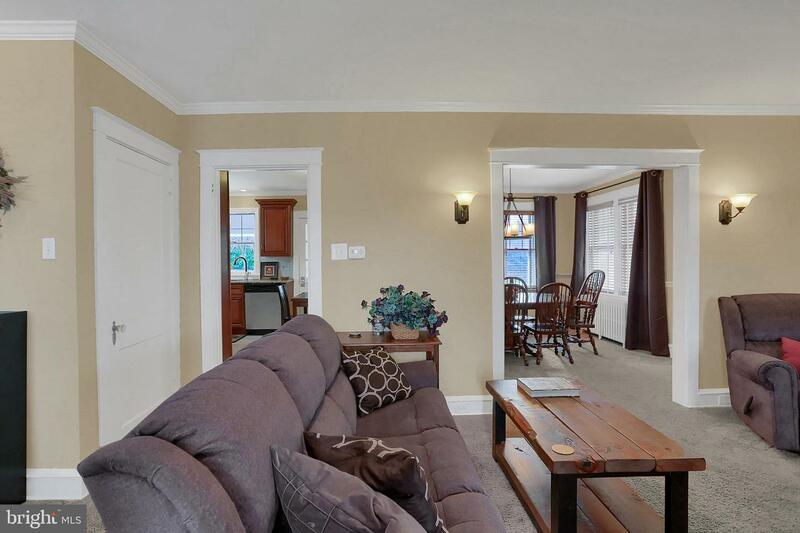 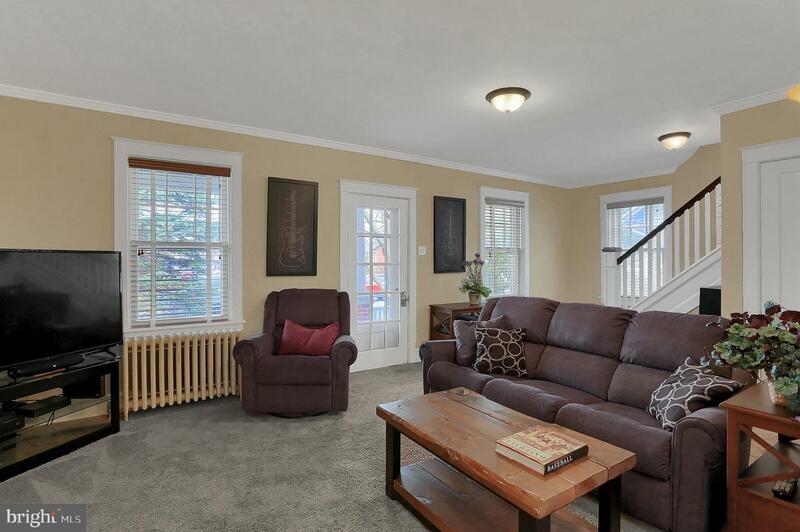 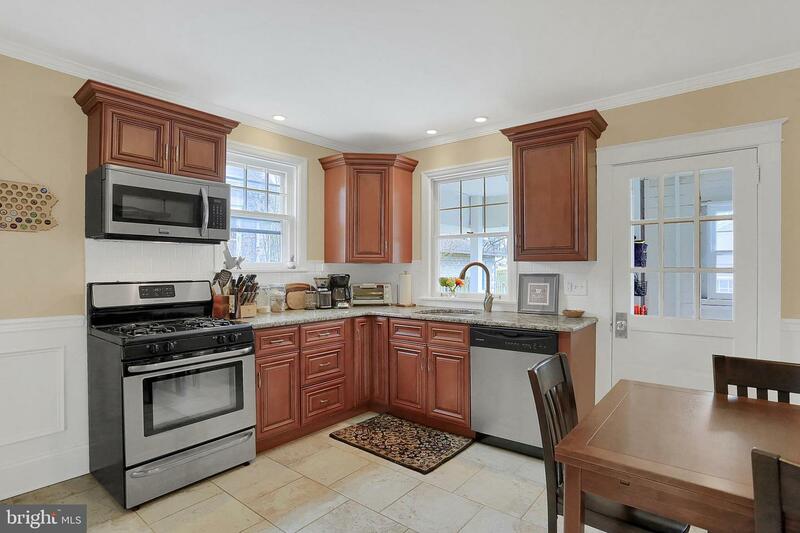 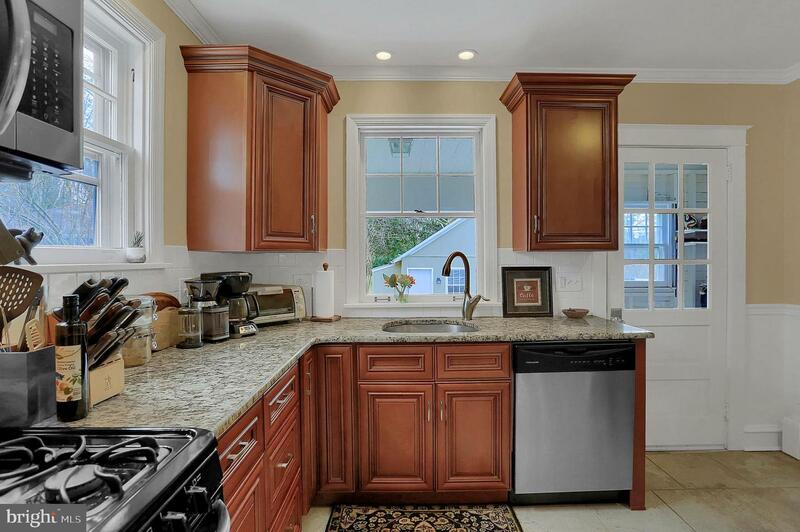 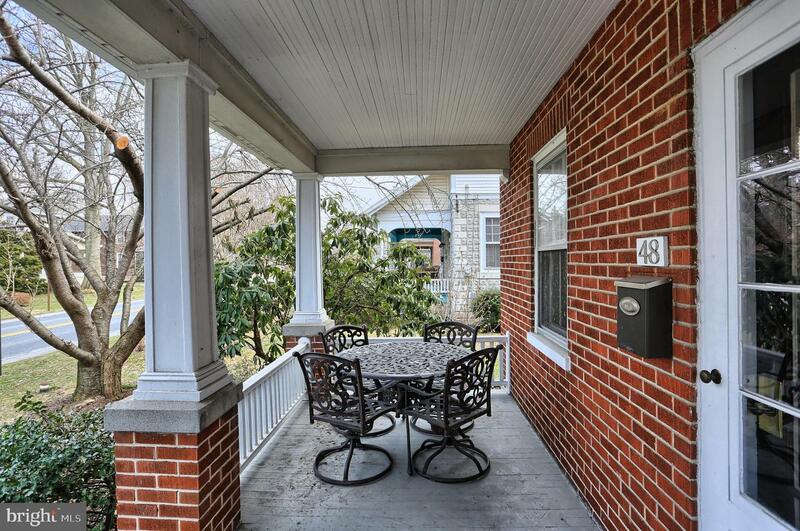 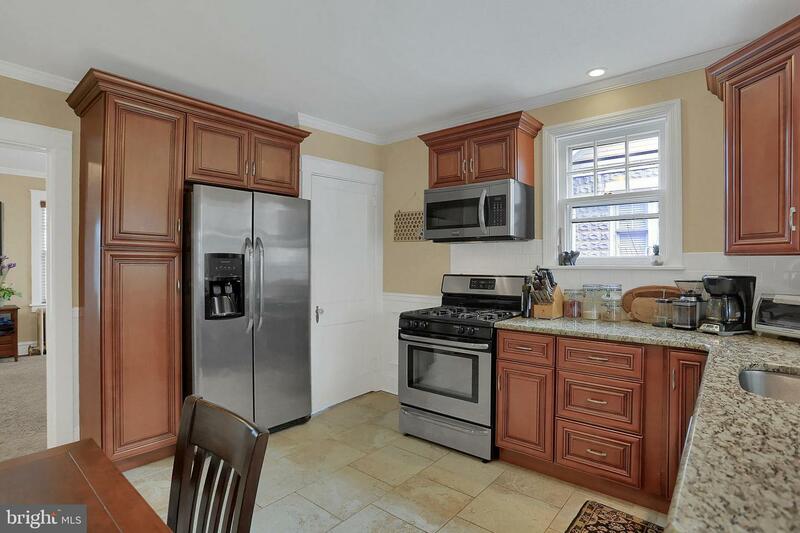 Solid Brick home with updated features including Newer Kitchen, Appliances, & Granite Counters. 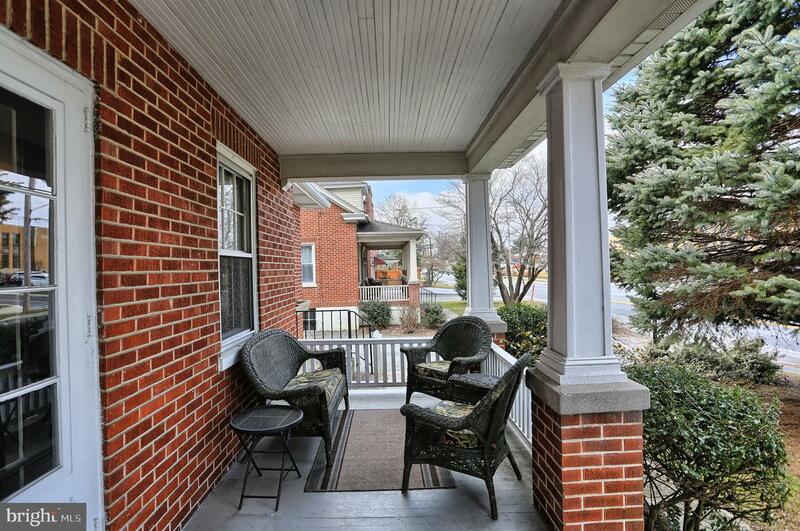 Full front porch. 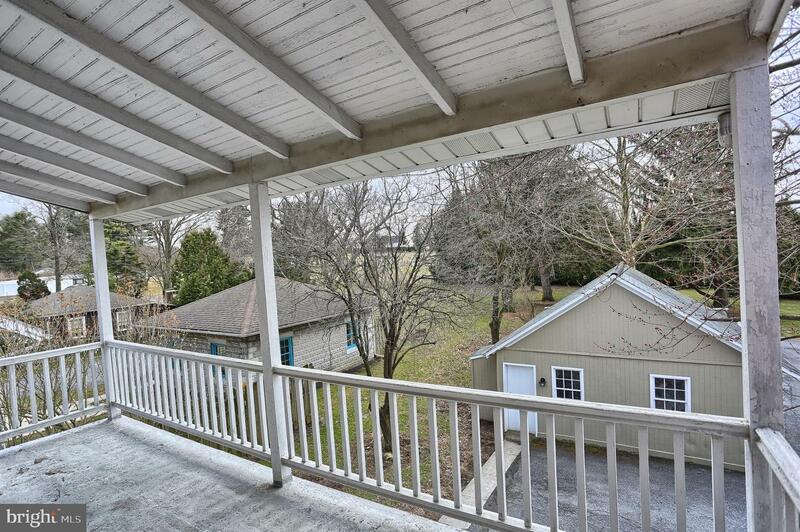 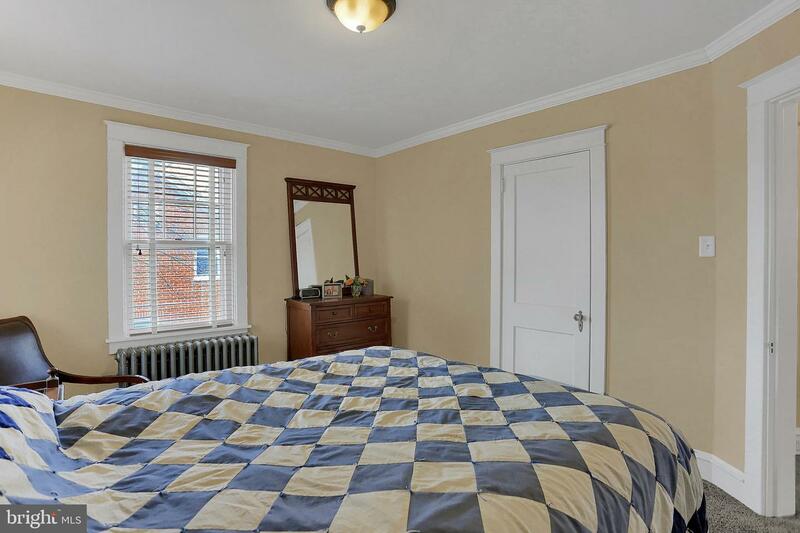 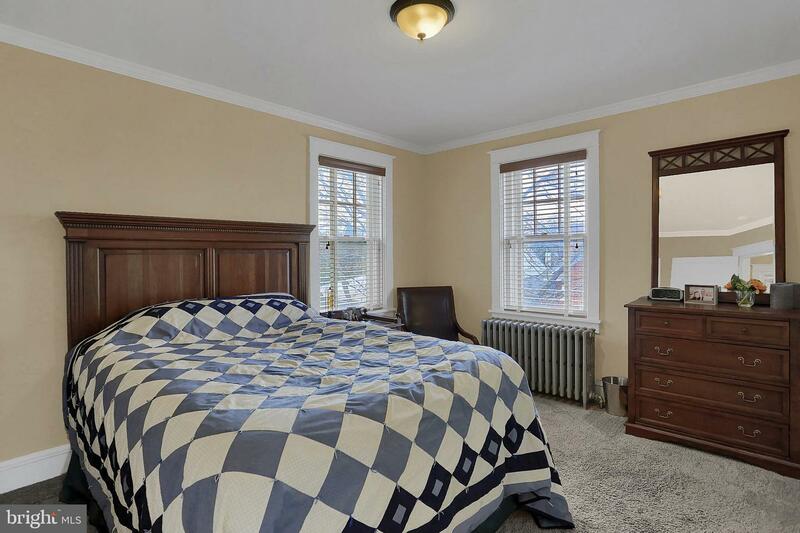 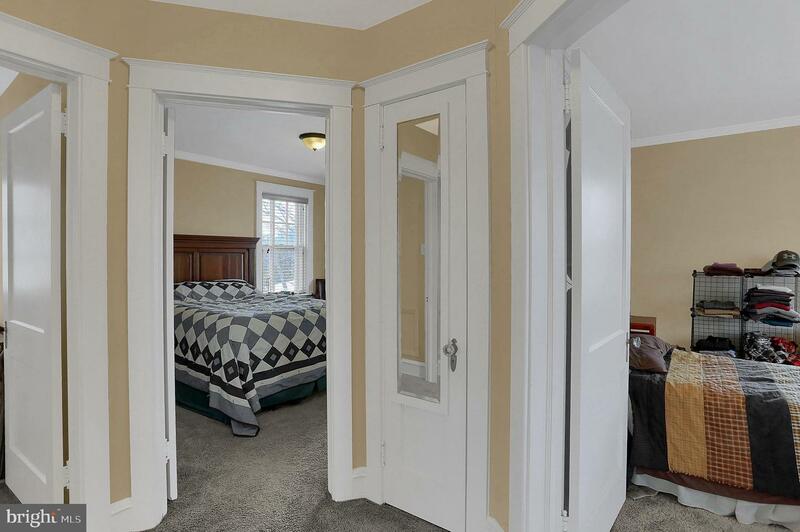 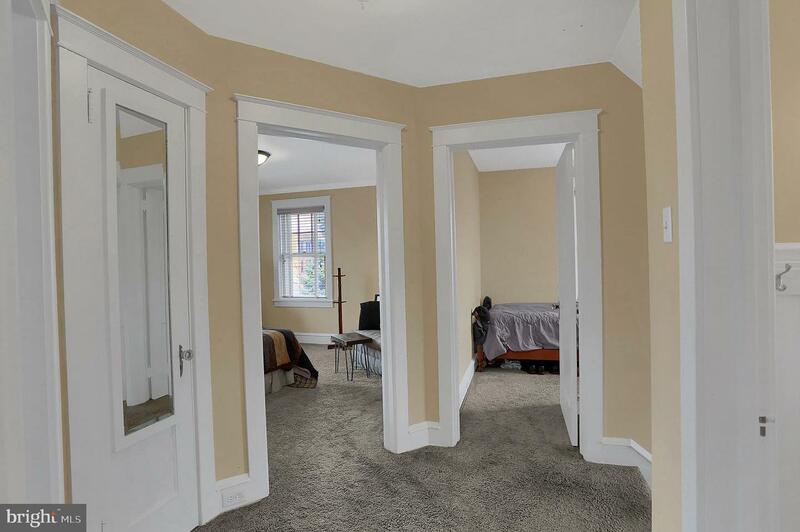 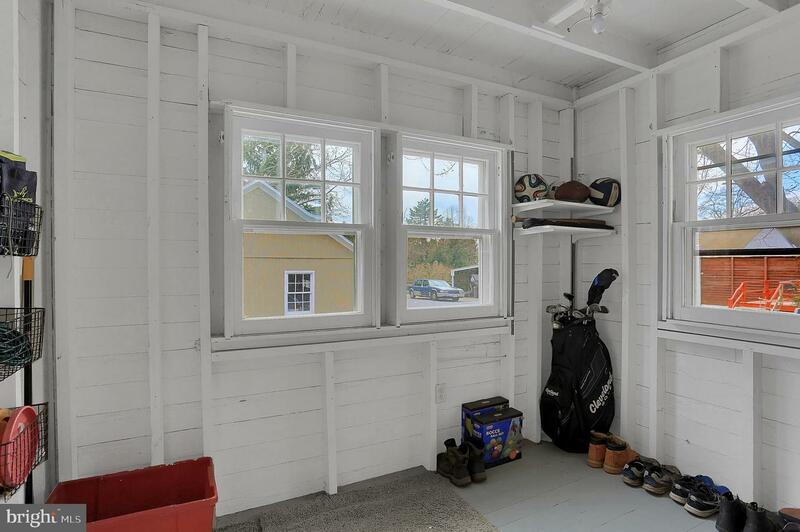 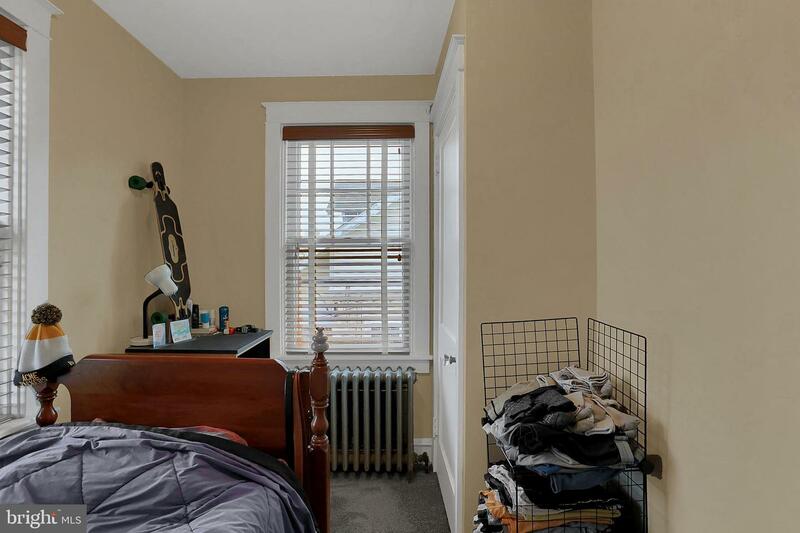 Possible expansion with enclosed porch in back and balcony area off the 4th Bedroom. 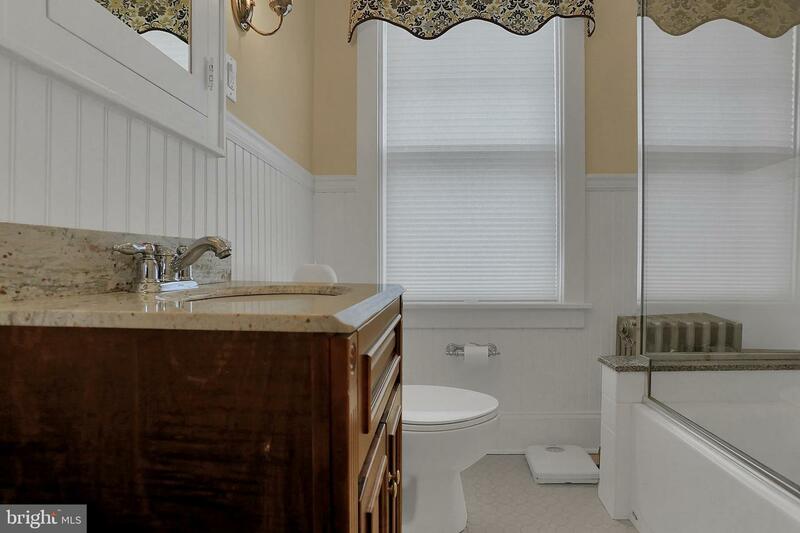 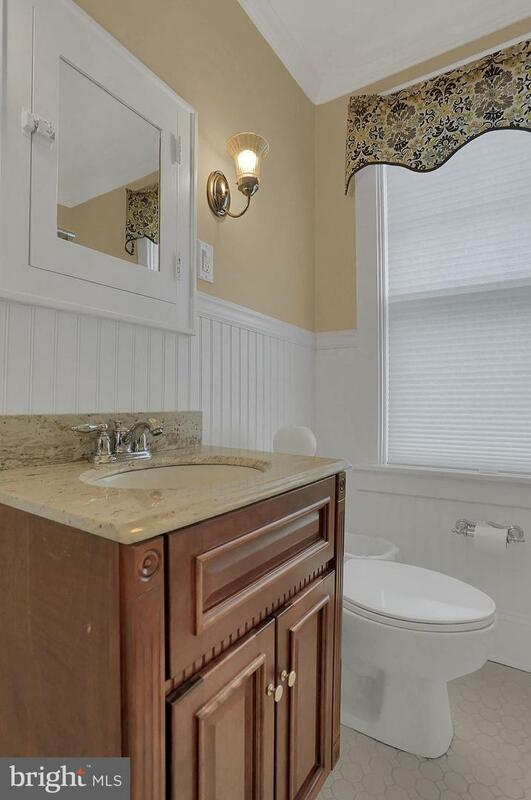 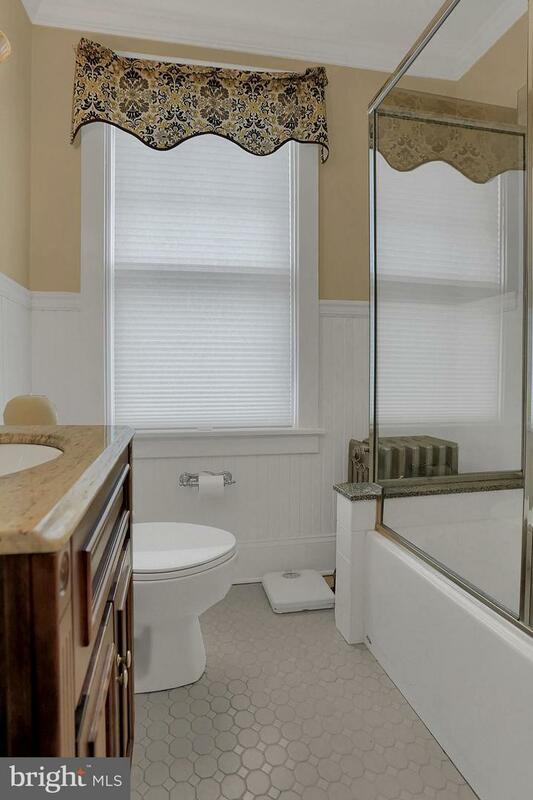 Walk up attic, Remodeled Bathroom w/glass shower enclosure and new fixtures. 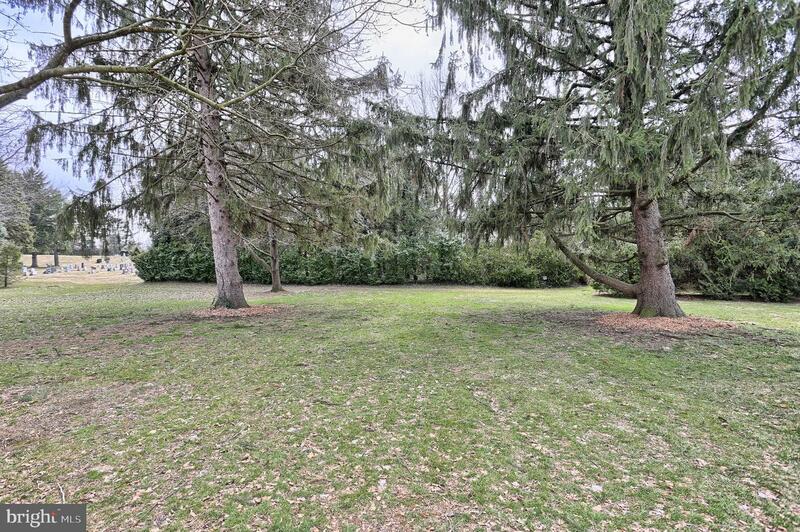 Deep back yard with mature trees. 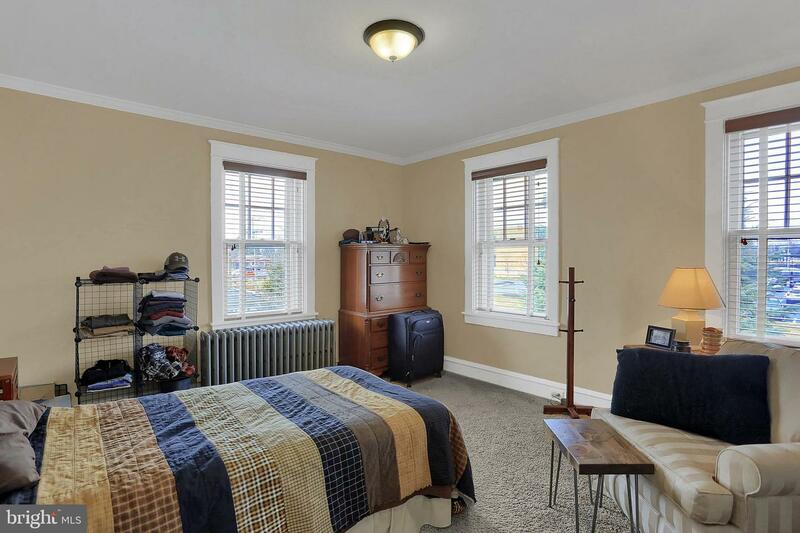 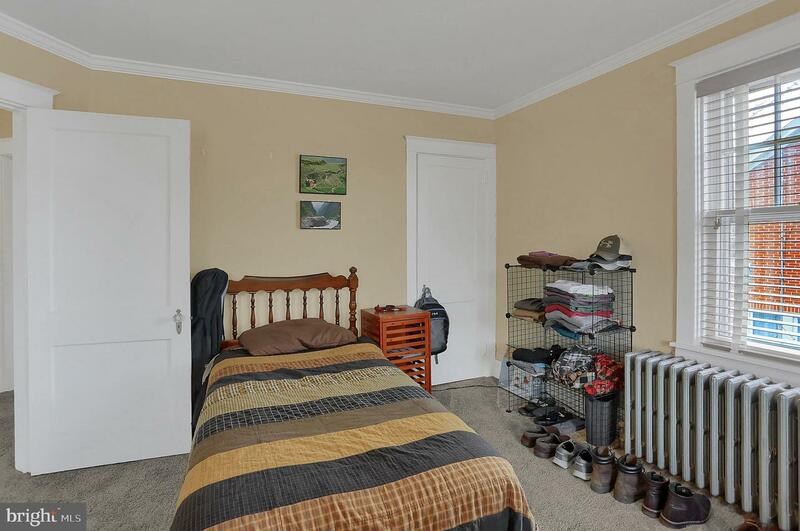 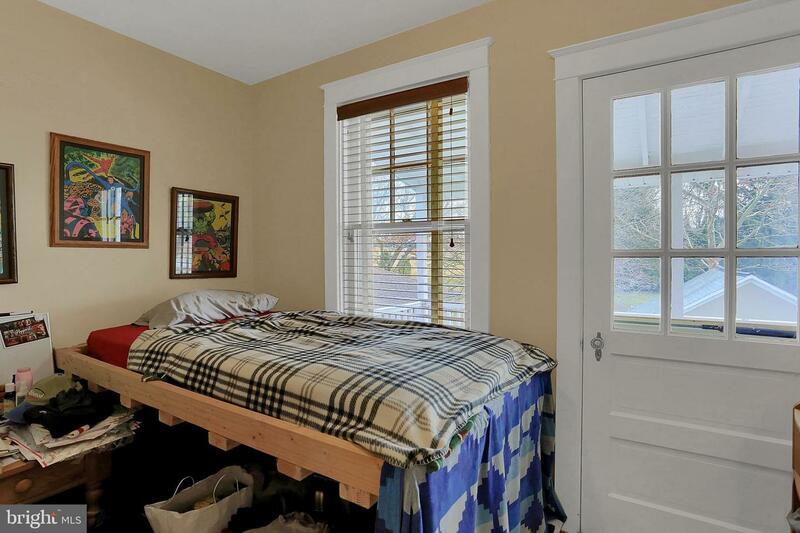 Seller is listing agents son.